Game of Thrones is one of the world's most popular TV shows. There haven't been any significant Game of Thrones season 8 leaks so far, which means you'll have to wait till it starts airing to watch the show. Game of Thrones is based on George R. R. Martin's A Song of Ice and Fire series of books, although the TV show has gone far ahead of the books at this point. While book fans are still waiting for Winds of Winter to be published, Game of Thrones season 8 is likely to feature most of the events of that will take place in the book titled A Dream of Spring, given that this is the final season of the TV show. If you want to watch Game of Thrones season 8, we're here to help. Game of Thrones season 8 teasers have already hinted at some key bits from the plot. There have been hints about the Night King's army taking on humans at Winterfell, and the teasers aired so far suggest that the battle doesn't go well for Jon Snow, Daenerys Targaryen, Arya Stark, Sansa Stark, and the rest of the lands of the north of Westeros. 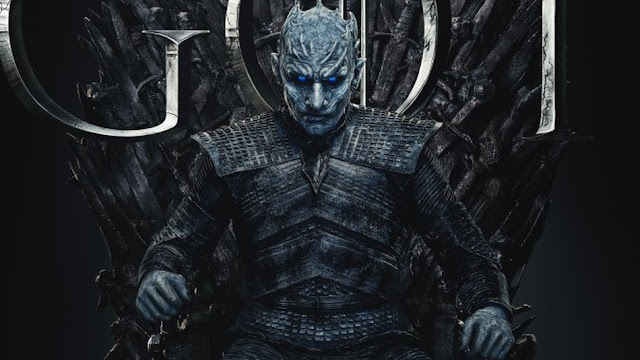 This could mean that at some point Game of Thrones season 8's most important characters might fall back to King's Landing to regroup in a bid to win the war against the Night King's army of undead. 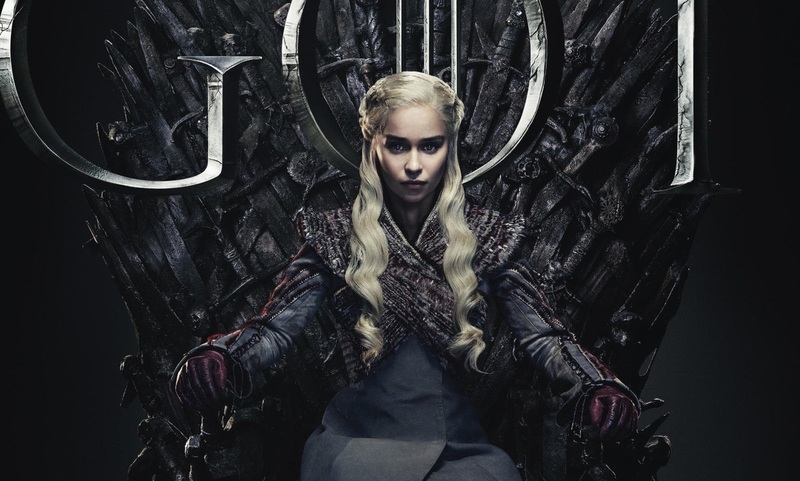 The big question for Game of Thrones season 8 to answer is who will finally take the Iron Throne. 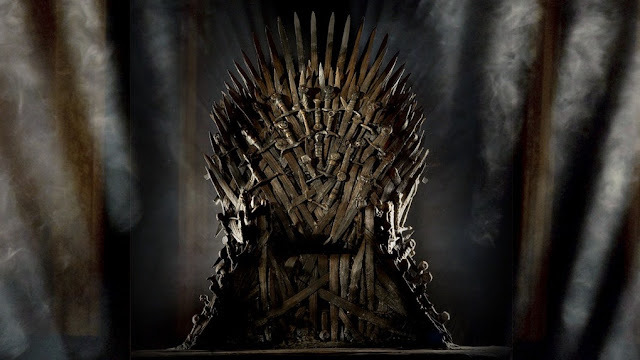 Somehow, Cersei Lannister sits on the throne right now but it's hard to imagine a scenario where she will continue to occupy it come the end of the season. Will Daenerys and Jon Snow restore Targaryen rule in Westeros? Or will someone else end up on the Iron Throne? We'll find that out in Game of Thrones season 8. Here's how you can watch Game of Thrones season 8 in various regions. You can easily watch Game of Thrones season 8 in India via Hotstar, which is going to be streaming it live starting 6.30am IST on Monday, April 15, 2019. The Hotstar stream for Game of Thrones begins at the same time in India as the show goes on air in the US. Hotstar subscriptions cost Rs. 999 per year. You don't need to be subscribed to a cable TV connection to be watching Game of Thrones in the US. There are multiple ways to watch Game of Thrones season 8 online. You can get an HBO Now subscription at $15 per month (roughly Rs. 1,040) and watch it via HBO Go. Other services such as Hulu, Prime Video Channels, and The Roku Channel. You'll have to shell out an extra $15 per month on top of your existing subscriptions on all three services to watch Game of Thrones season 8. You can watch Game of Thrones season 8 via Sky's Now TV service in the UK. Subscriptions cost £8 per month (roughly Rs. 720). Game of Thrones season 8 in Ireland will be broadcast by Now TV, which is a Sky service. Subscriptions cost €15 per month (roughly Rs. 1,160). Bell Media's Crave service has the rights to broadcast Game of Thrones in Canada. If you want to watch Game of Thrones season 8, you'll have to shell out C$20 per month (roughly Rs. 1,030). HBO Nordic is the place to be to stream Game of Thrones season 8. Pricing is 99 kr per month (roughly Rs. 810). HBO Go, priced at €5 per month (roughly Rs. 400), is the best way to watch Game of Thrones in Croatia. You can watch Game of Thrones season 8 in Australia via Foxtel Now at A$25 per month (roughly Rs. 1,230). You can stream Game of Thrones season 8 on Sky's Neon TV service for NZ$12 per month (roughly Rs. 560). You can catch Game of Thrones Season 8 on Sky with prices starting at €5 per month (roughly Rs. 400).